Chromebook users now have a new program to play with, one with quite a prestige, Adobe Photoshop. 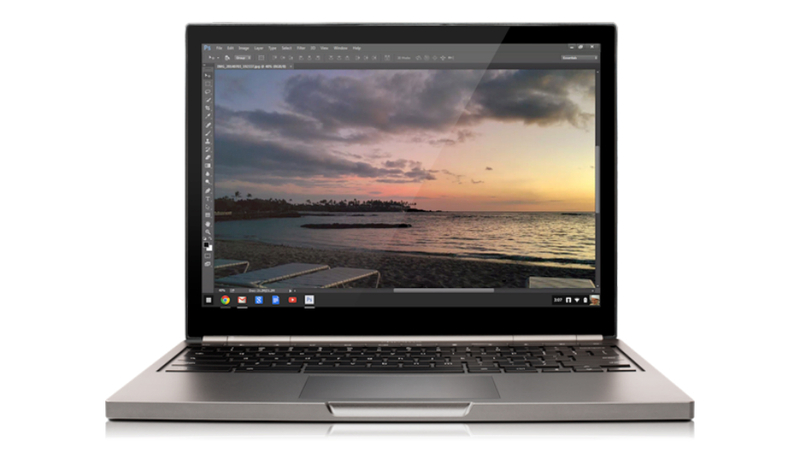 Google announced a partnership with Adobe this morning, which will bring the photo editing software to Chrome OS users who currently hold a Creative Cloud membership. The software is streamed via a data connection to Chrome OS, allowing a user’s work to be synced directly to Adobe’s cloud for access remotely or at your desktop. Access is quite limited to begin with, with the software only being available to U.S.-based Adobe education customers with a paid Creative Cloud membership. Over time, access will be opened to additional customers. Looking forward to using this?